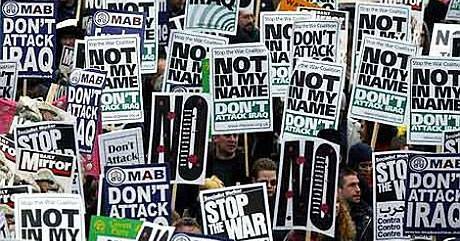 We are delighted to announce that National Vice-chair of Stop the War Coalition, CHRIS NINEHAM has agreed to join NICK O’BRIEN as a guest speaker for the public meeting prior to our Annual General Meeting this year. These are well informed speakers, who will get our event off to an enthusiastic start. Make a note in your diaries and feel free to circulate this message to your friends and contacts. We shall also be looking to enlarge the committee. If you are interested in becoming more involved in the work of Norwich Stop the War Coalition then please let us know. Unfortunately the Middle East and beyond has been beset by western intervention and wars which do not seem to be abating, so our work must continue. The necessary details for the meeting are set out below. including the election of officers and committee for the coming year.